Xechro reacted to Ales's post in the thread Suggestion for creative. Archie reacted to Ales's status. nehtptune reacted to Ales's post in the thread Im going on holiday!. AstroStqr✧ reacted to Ales's post in the thread AstroStqr's introduction v2. Dr_Frankensten reacted to Ales's post in the thread Skyblock. Rosemary reacted to Ales's post in the thread how do you get good at pvp. mell0 reacted to Ales's post in the thread Factions base location. At the border it saves materials too! Flygt reacted to Ales's post in the thread My KitPVP stats. Bcof reacted to Ales's post on Bcof's profile. Hey can I change my name to HackerCatching2 (and i would put the skin on cus its awesome (bcof selfies 4life) or would you get annoyed? FredricksonMC reacted to Ales's post in the thread Remove KitMap..
nehtptune reacted to Ales's post on nehtptune's profile. QuantumMelody29 reacted to Ales's post in the thread how do you get good at pvp. AstroStqr✧ reacted to Ales's post in the thread Skycade news: ItzReece Interview + #RipSkycadeWeekly. 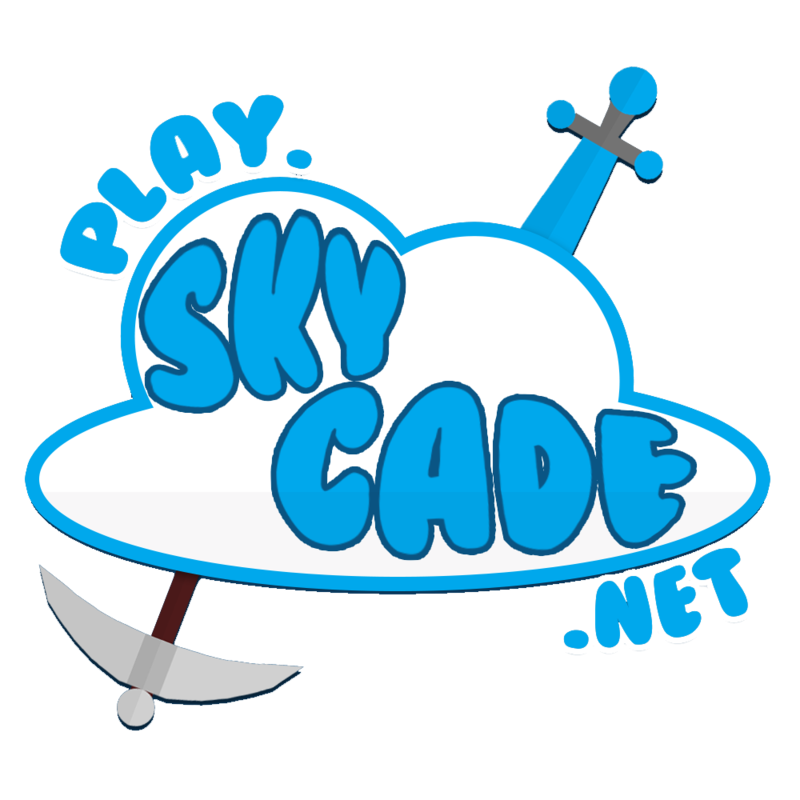 Evence reacted to Ales's post in the thread When Did You Join Skycade?. Cicak reacted to Ales's post on Jack's profile.